We are delighted to be launching our new Autumn 2018 Furniture collection. If you are a Lee and Plumpton Approved Partner your print copy should be arriving any day now! 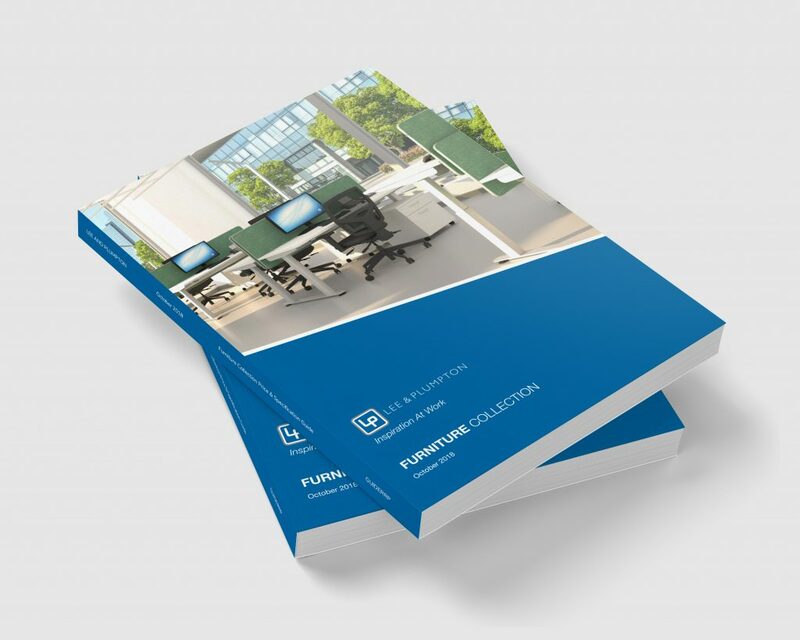 This exciting edition now includes our New Libra bench desking which was launched in August. 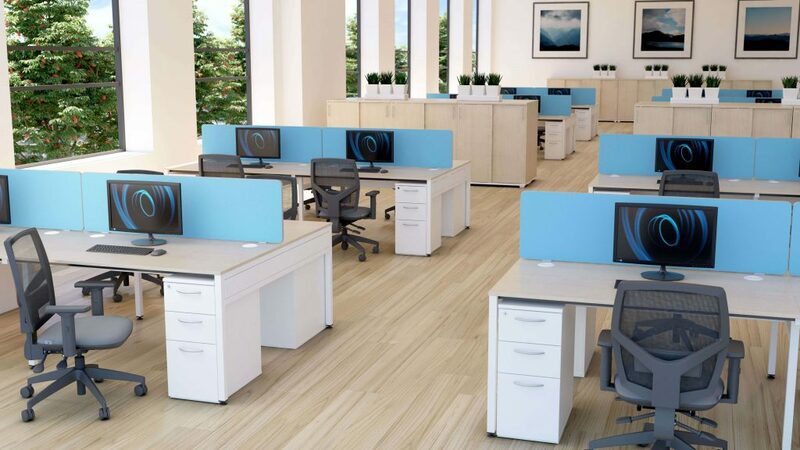 Selected lines of this popular addition to our desking ranges are now also available as Quick Ship, arriving just 5 days from order deadline day. If you need a fast installation, you can now select white metal with either Beech or White tops and complete your project within a week! 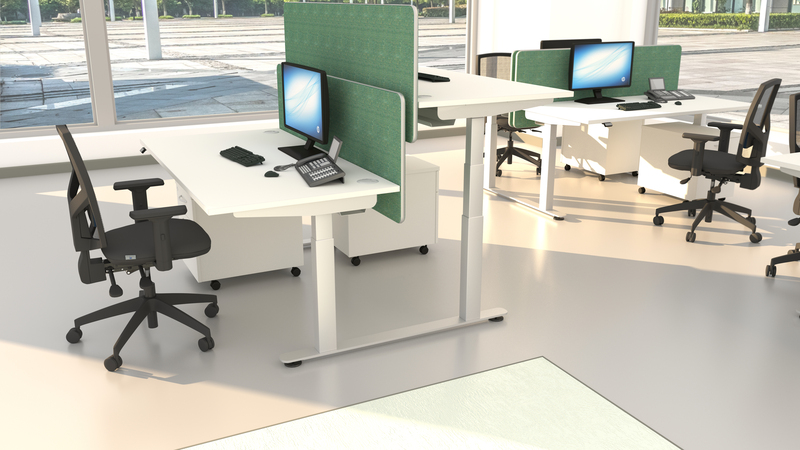 Launching in this issue is our fabulous new and comprehensive sit stand range, InMotion comes with electric or manual operation, and single and back to back desks. The whole range has consistent L&P styling and is available in two metal colours and our full range of six worktop finishes. The improved manual version now has a front crank handle making it far more space efficient. Our popular industrial style Sled table and bench are now joined by a tall table. Perfect for breakout areas or standing meetings. Back in our main brochure by popular demand, Galaxy is available in our longstanding grey metal/ beech. 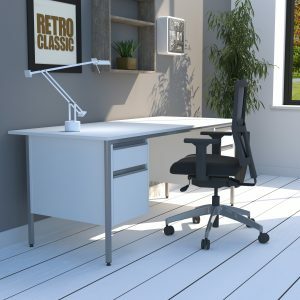 We are also introducing grey metal / white as a contemporary twist to a retro classic.